Welcome to a country that has a higher casualty rate than Iraq. Wander streets considered the deadliest in the world. Wake up each morning to another batch of corpses—sometimes bound, often mutilated—lining the roads. Witness the screeching blue light of police sirens and the huddles of “red journalists” who make a living chasing after the bloodshed. They are scenes that conjure up a war zone, but Honduras is, at least officially, not at war. Ignored by the outside world, this Central American country is ravaged by ultraviolent drug cartels and an equally ruthless, militarized law force. Corruption is rife and the justice system is woefully ineffective. Prisons are full to bursting and barrios are flooded with drugs from South America en route to the United States. Cursed by geography, the people are trapped here, caught in a system of poverty and cruelty with no means of escape. For many years, Alberto Arce was the only foreign correspondent in Tegucigalpa, Honduras’s beleaguered capital. He has seen first-hand the country’s descent into anarchy. 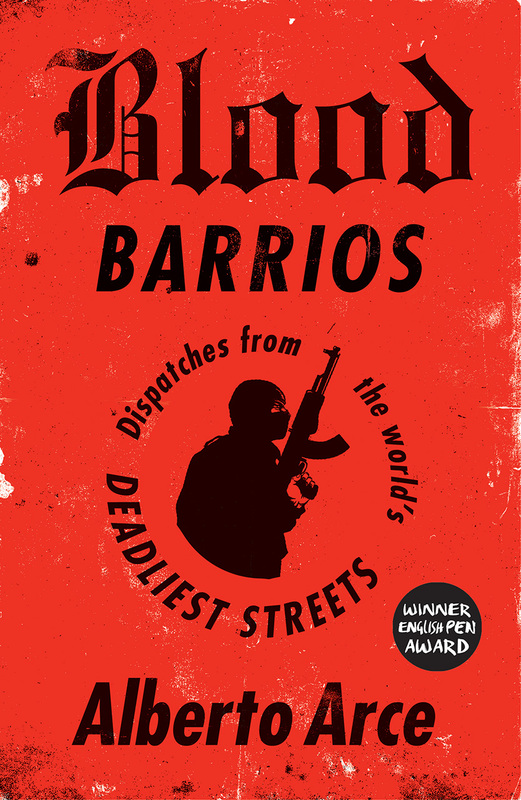 In Blood Barrios he shares his experiences in a series of gripping and atmospheric dispatches: from earnest conversations with narcos, taxi drivers, and soldiers, to exposés of state corruption and harrowing accounts of the aftermath of violence. Provocative, revelatory, and heart-rending, Blood Barrios shines a light on the suffering and stoicism of the Honduran people, and demands action from a complacent international community. Epilogue: What Am I Doing in Honduras?